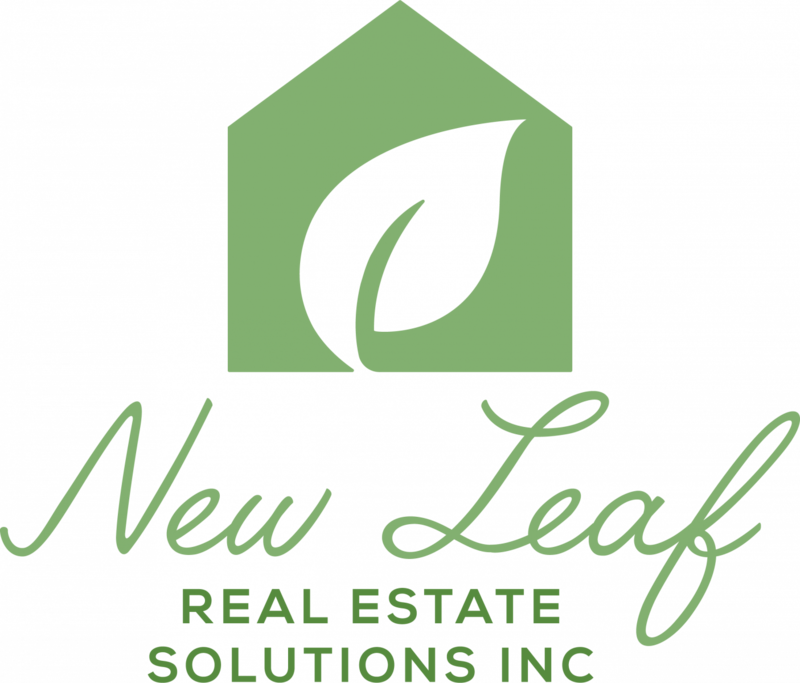 Chicago Illinois real estate investment properties - Full Service Real Estate Investment - New Leaf Real Estate Solutions Inc.
New Leaf Real Estate Solutions Inc. is one of Chicago‘s top real estate investing groups because we focus on doing things right. We specialize in buying distressed properties (multi-family, commercial, retail, single family, bank REO’s, sellers who need to sell fast)… and working with property sellers who just can’t sell the traditional route through a real estate agent. 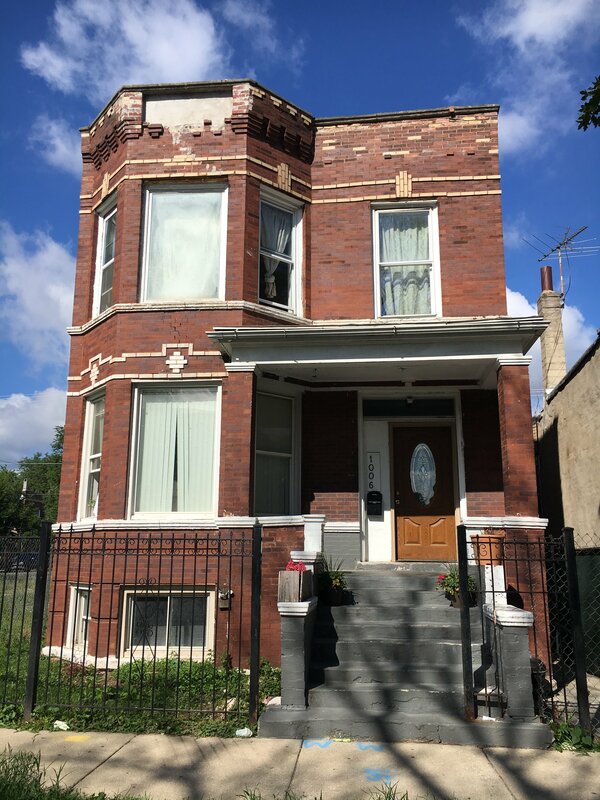 We also come across many distressed single family Chicago Illinois properties because of our relationships in the market and secure those properties at substantial discounts. Many people call these properties fixer uppers or “handyman specials”. Because of our very effective marketing programs, we’re able to get investment property deals in Chicago that most other investors never even hear about. We pass those savings along to our investor buyers on our VIP Property Deals list. If you’re interested in buying Chicago and Illinois investment properties at steep discounts (both single family and multi-family)… whether you plan to buy and hold as a rental property or fix the property up and resell it… join our VIP Property Deals list today to get an email when we secure new properties that fit what you’re looking for. We buy houses Chicago Illinois for cash and have the ability to close quickly… as quickly as 7 days if you need us to At New Leaf Real Estate Solutions Inc., we are a serious wholesale cash buyer that pays you a fair purchase price, requires no appraisals, no traditional lender-required repairs, and we charge NO FEES. 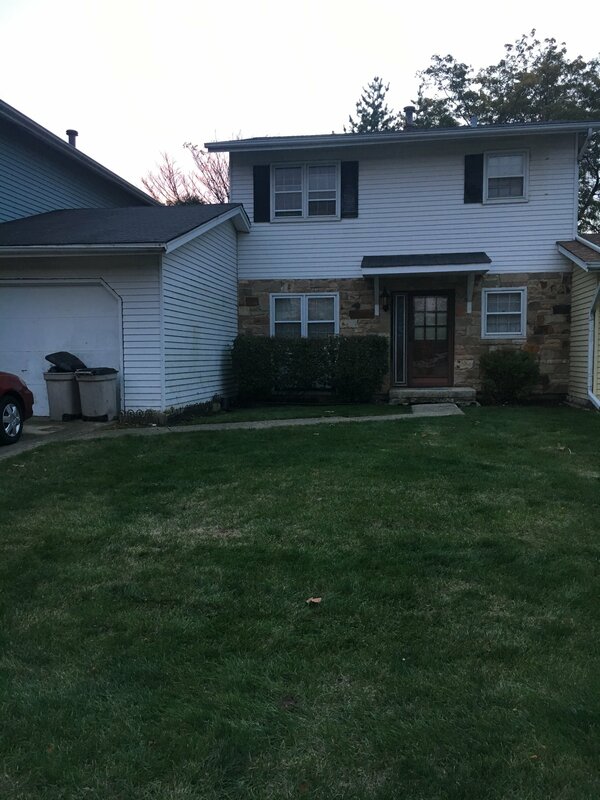 We are looking to buy all types of property in any condition in the Chicago area. Being one of Chicago‘s premier real estate investment firms we run across a lot of great investment property deals in Chicago and around Illinois. Our Early Alert Property Buyers list gets first access to Illinois investment properties for sale before we list them on our website. Also, we work with qualified local investors who want to leverage real estate to help you diversify your portfolio and earn solid returns. From buying Chicago rental properties from us, to joint venturing with us on real estate projects, to debt investors looking for a consistent return… we options that you may be interested in.